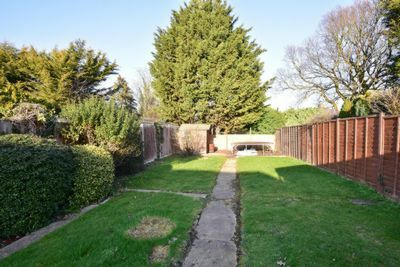 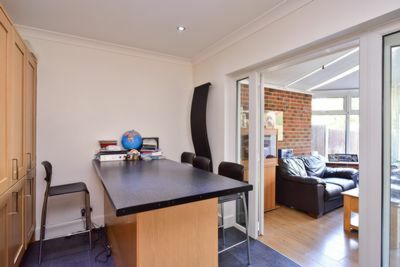 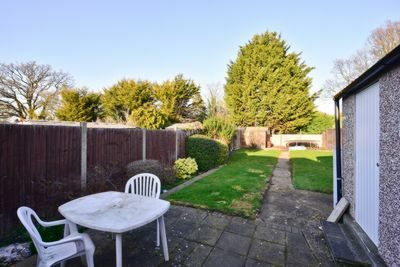 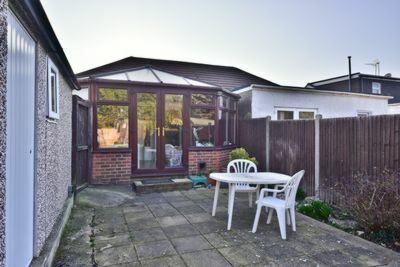 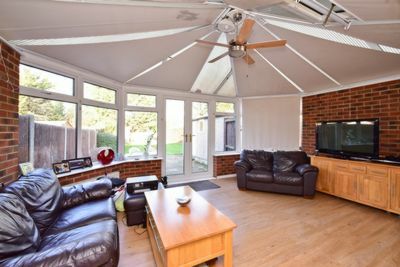 This semi-detached three bedroom bungalow is located 0.5 miles to Potters Bar Mainline Station and local amenities on Darkes Lane. 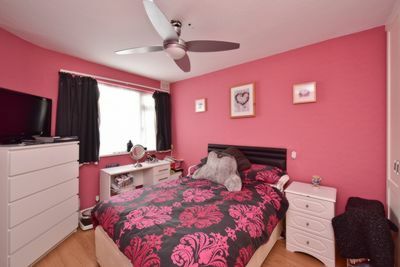 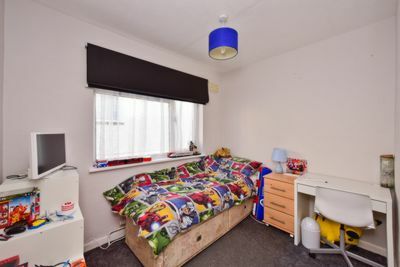 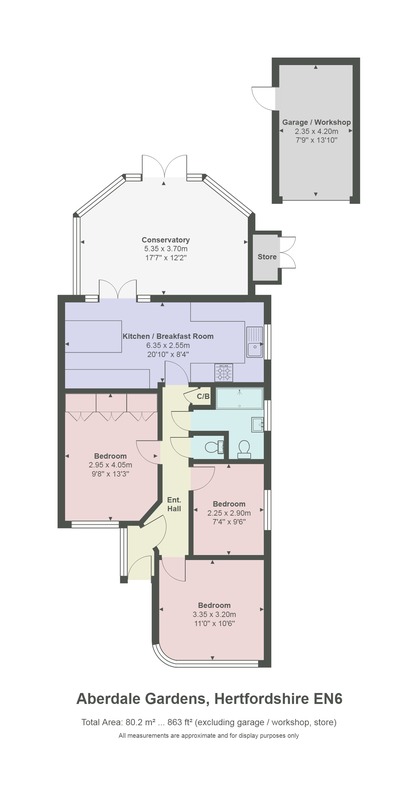 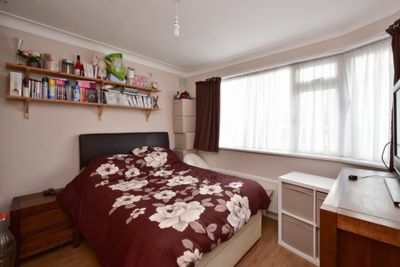 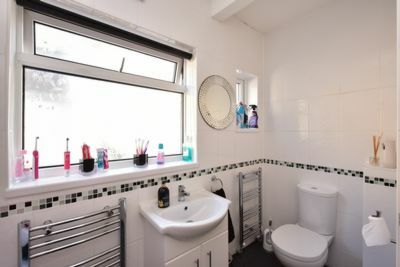 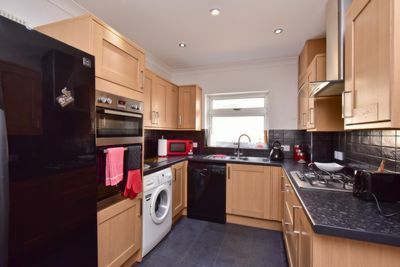 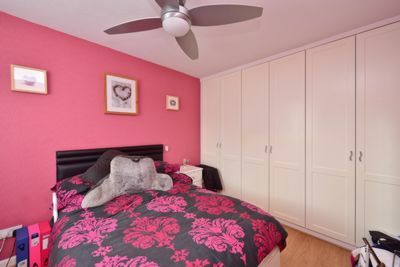 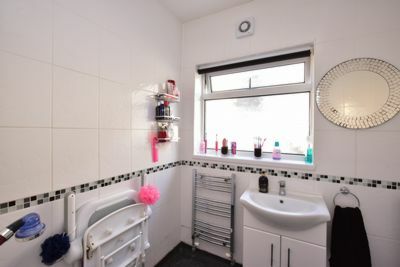 The property comprises of three double bedrooms, kitchen/breakfast room, lounge, detached garage and off street parking. 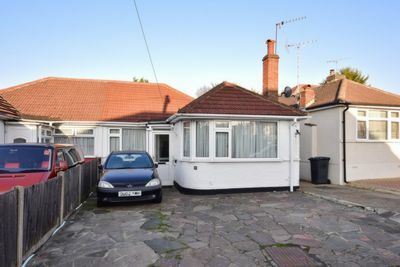 The property has excellent extension potential (S.T.P.P).